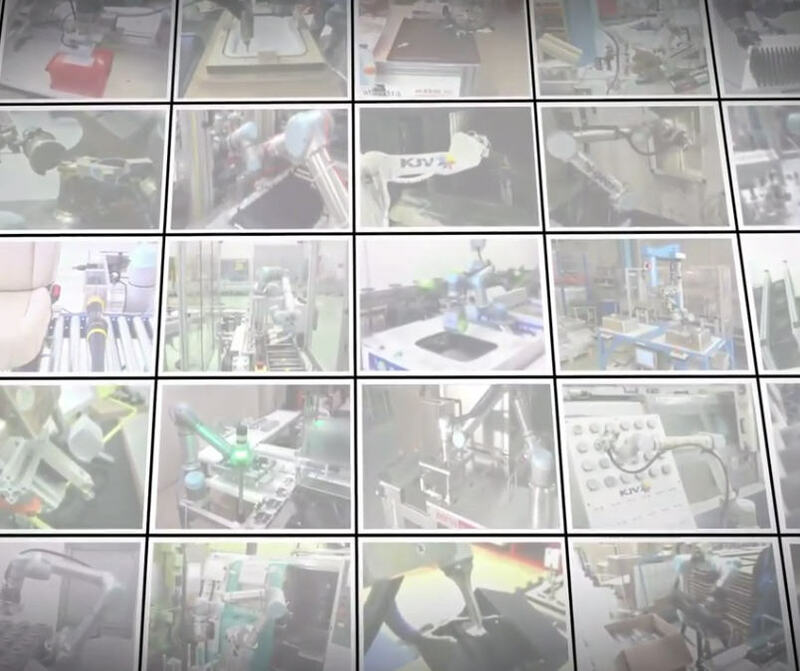 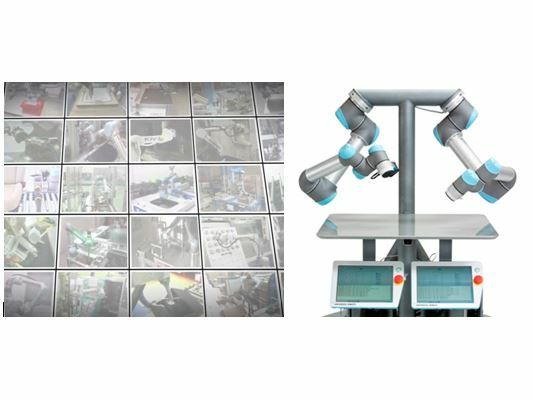 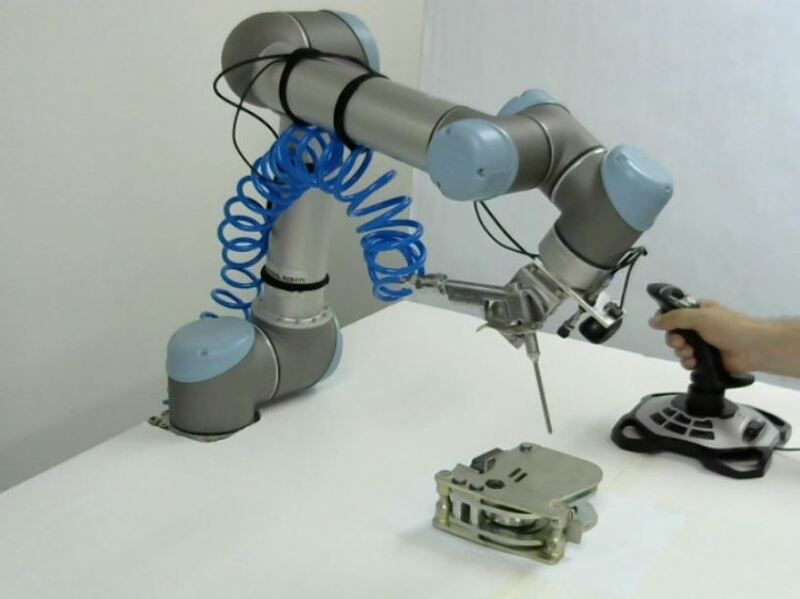 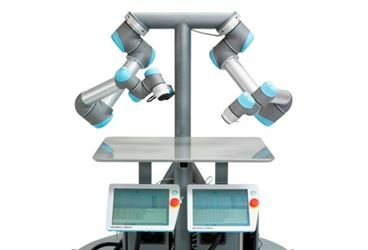 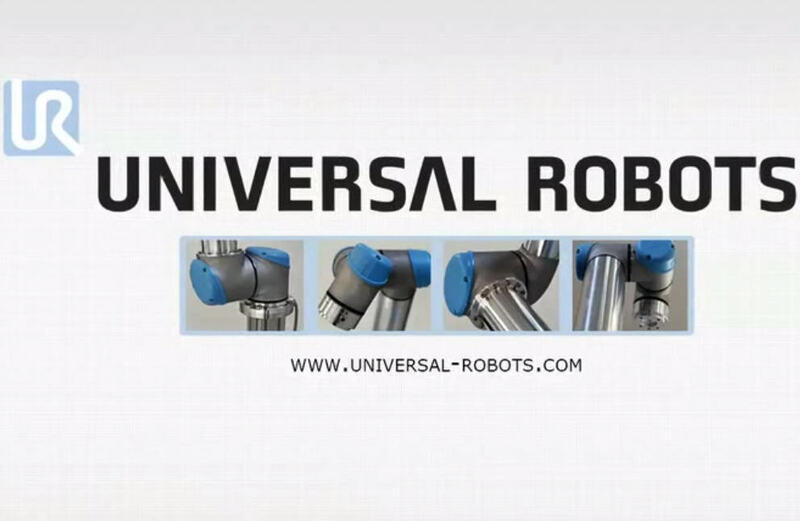 Application videos for Zacobria Universal-Robots industrial robot. 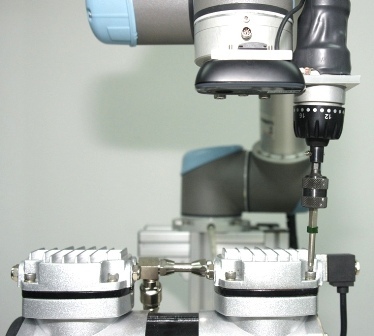 Grit Blasting path teached by joystick. 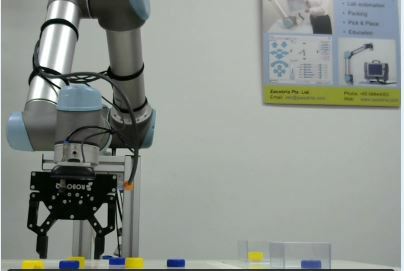 Normal webcam used for robotic vision. 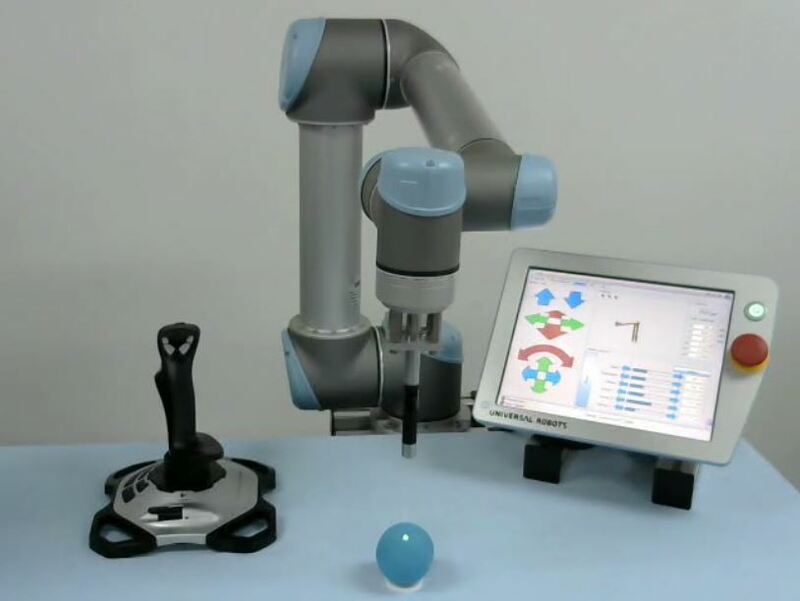 3 dimension joystick used for robotic control. 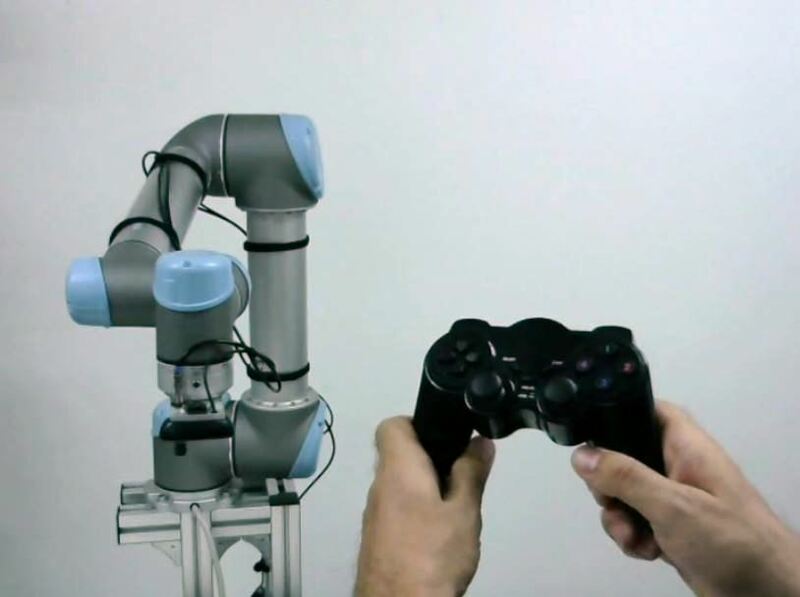 Game controller joystick used for robotic control.